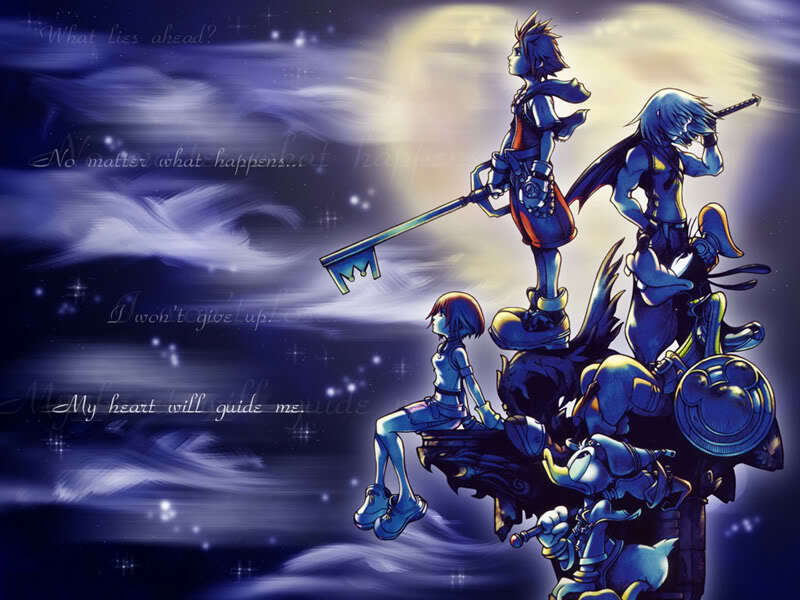 "The heartless have nothing to do with it...My family left on their own will." "well i did help out dident i"
He got up and followed Kitsuné, "I also changed in this time of lonelyness Naraca." I thought I was going to Hawaii for an vacation,well well this must be the owners house.